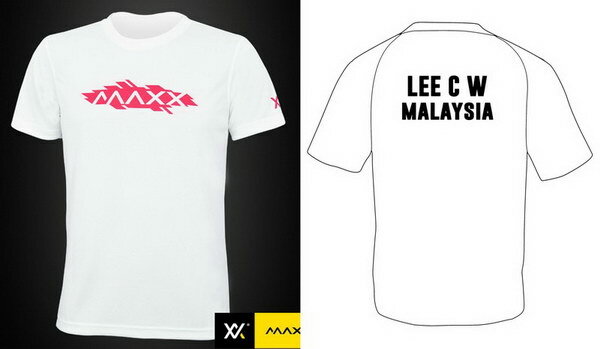 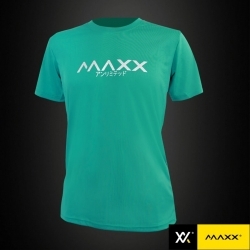 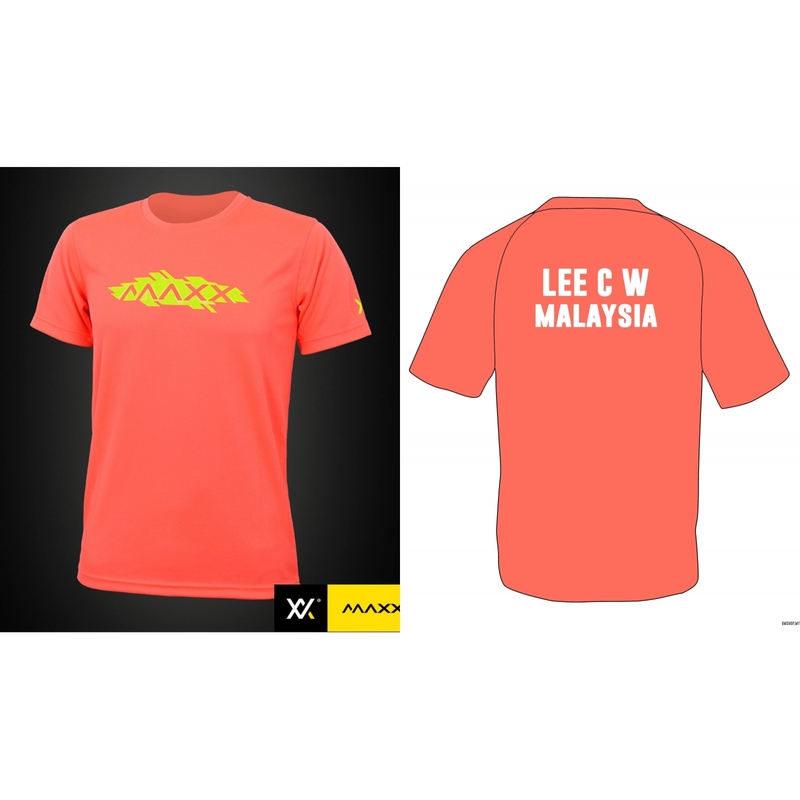 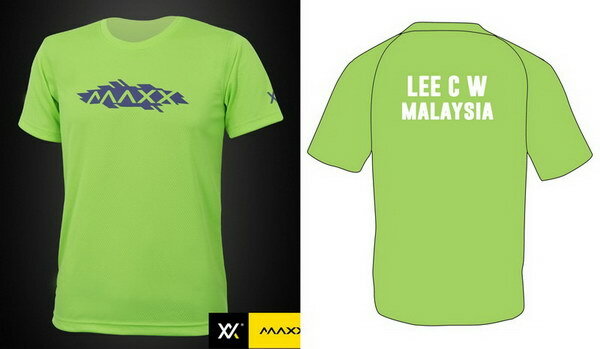 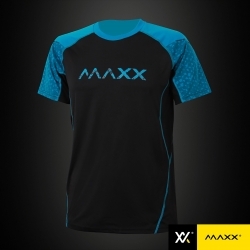 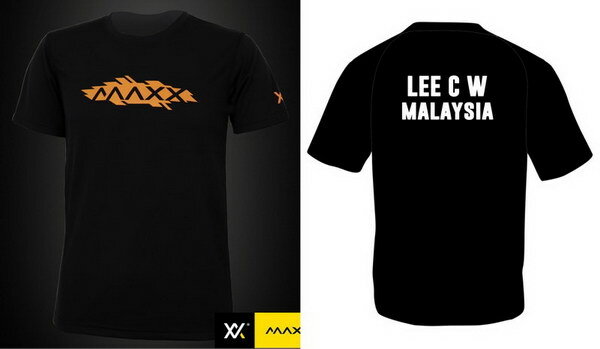 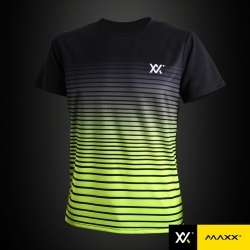 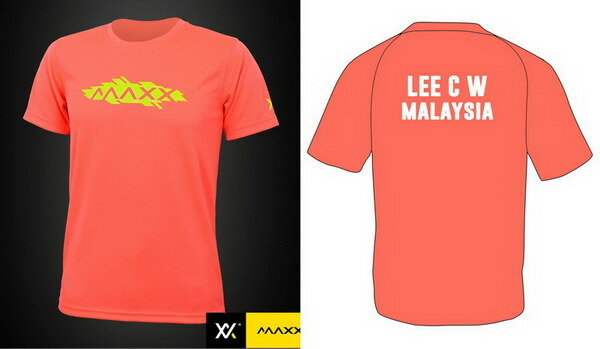 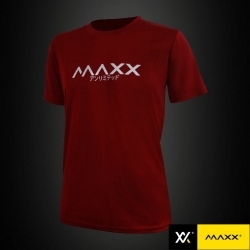 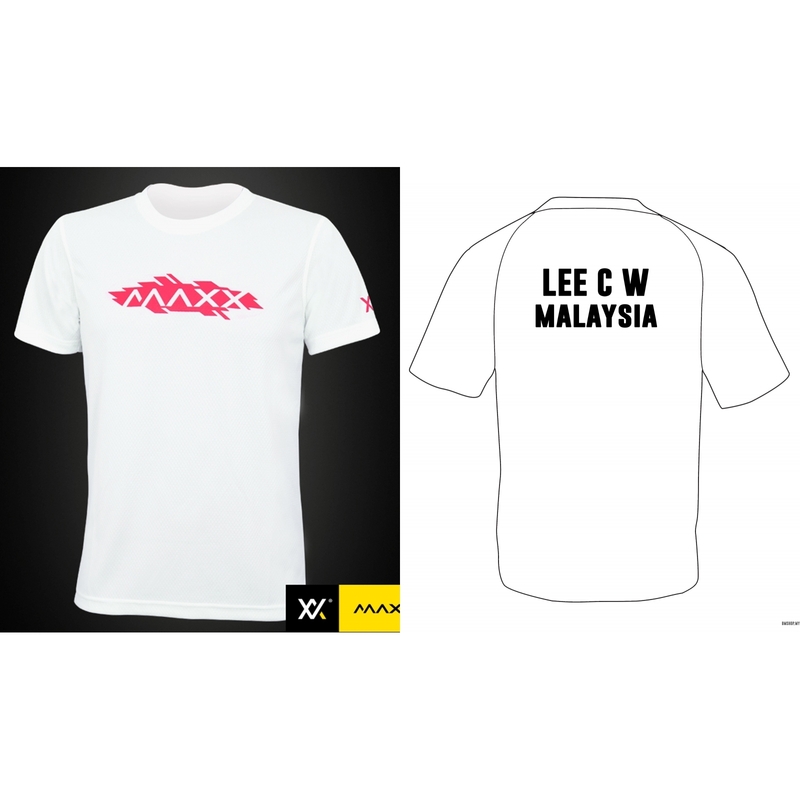 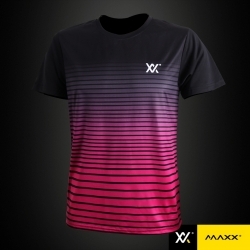 MAXX plain tee V8 series with shirt printing with name name team. 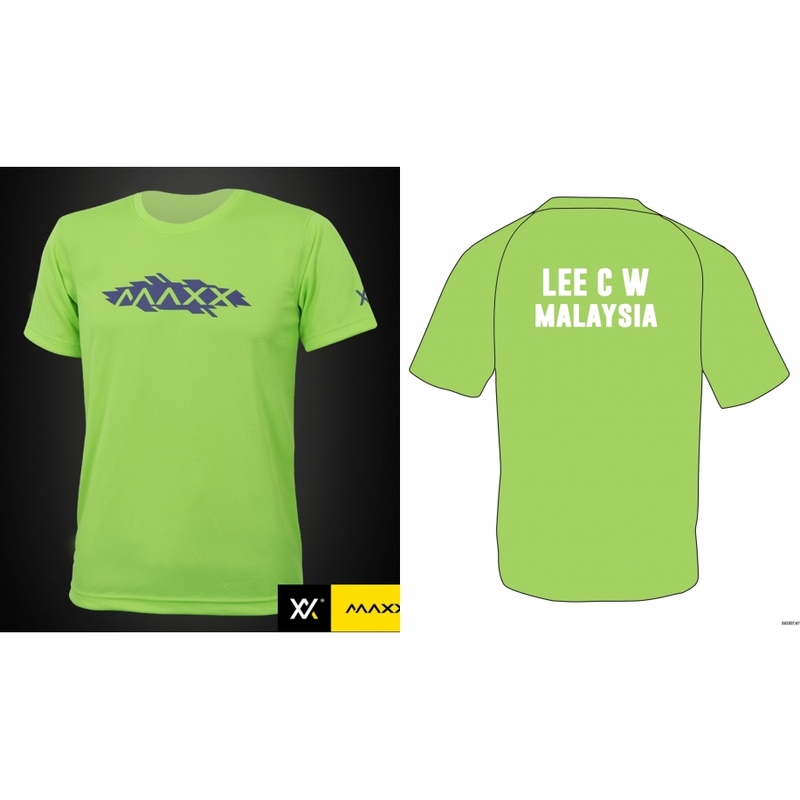 Color : Blue, Orange, Sky Blue, Green, Black, Green. 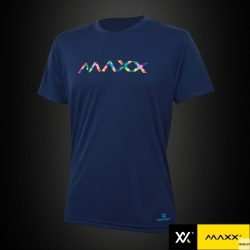 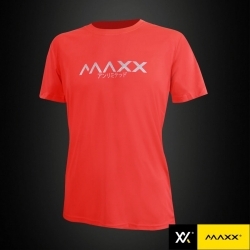 MAXX plain tee V8 series with shirt printing name and team on back. 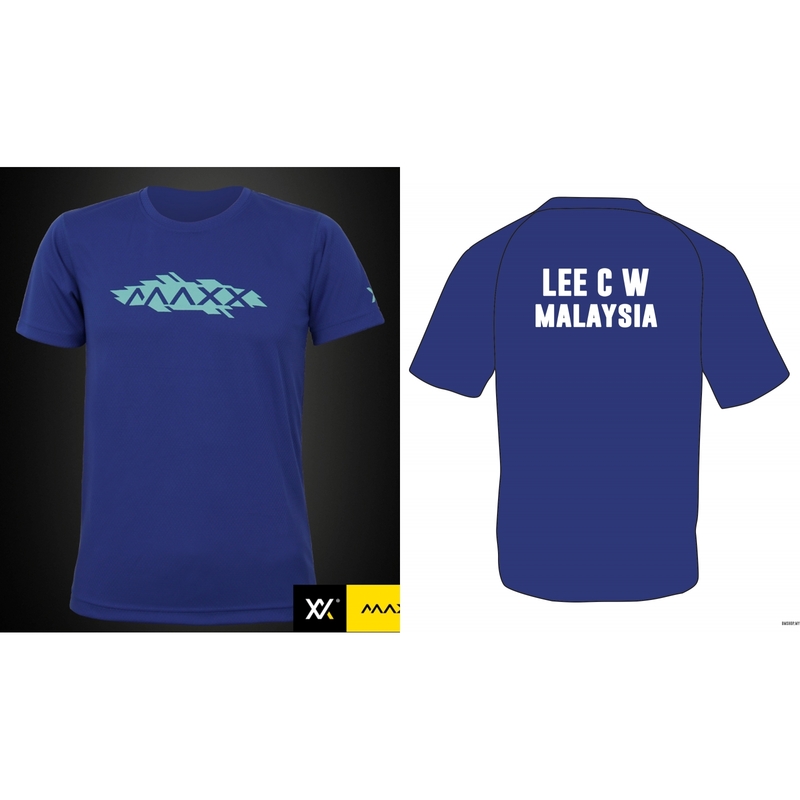 International player standard size and font. Name 6cm height and team 5cm height. 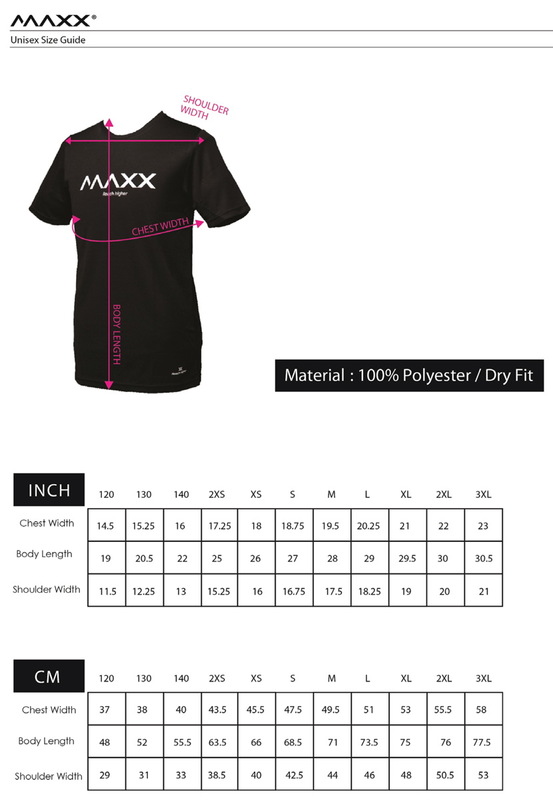 Printing Method : High quality heat press PU vinyl (NOT cheap PVC vinyl), used by national player.